Ahmed shared his 5 month update with us. 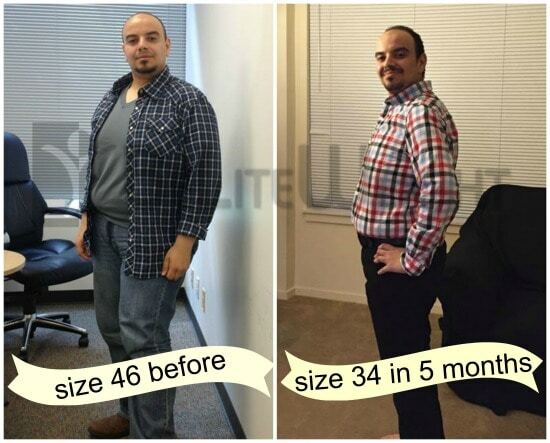 He went from a size 46 to a size 34 in those 5 months and has lost well over 80+ pounds. * Congratulations Ahmed!